I his species of plover breeds on high mountains, where the summer is short. 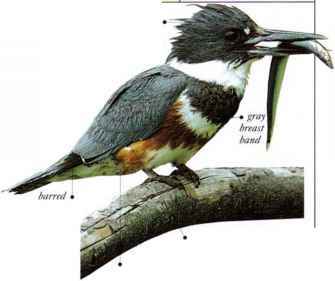 The female is slightly larger than the male, and her breeding plumage has stronger colors. She takes the dominant role in breeding and displays to attract a mate. After the eggs arc laid, the male helps incubate them and tend the young. Sometimes the female mates with several males, w ho each incubate their own clutch of eggs and care for the young. This species is unaccustomcd to disturbance and is often tame and trusting. After breeding, the birds gather into small flocks and migrate. Dotterel cat insects, spiders, and other invertebrates. • NEST A hollow ill the ground, scraped w ith the feet and shaped by body pressure, situated in the open. • Dis tribution Breeds in n. Eurasia. Winters in the Mediterranean region.